The Samsung Galaxy Tab S3 was long overdue for a refresh, and the Galaxy Note 8 will also turn a year old in about a month. The successors to both these devices, i.e. 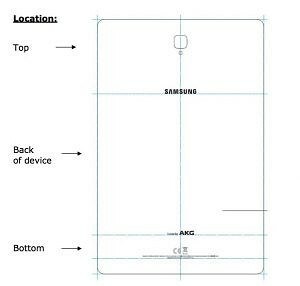 the Samsung Galaxy Note 9 and the Samsung Galaxy Tab S4 just passed through the FCC, confirming their LTE bands in the process. The product model number in one FCC listing by Samsung is SMN960F. 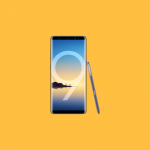 This listing belongs to the upcoming Galaxy Note 9 as previous Galaxy Note models had a similar numbering scheme. For example, the Galaxy Note 8 was SMN950. The “F” in the listing is usually added by Samsung to mark the variants planned for the European region, while variants in the USA (which is where the FCC comes into the picture) usually have a “U” suffix in the model number. US-bound variants also come with a Qualcomm Snapdragon SoC, while the rest of the world gets Exynos SoC. This peculiar occurrence with the model number is mainly because the international variants often arrive at the FCC before the US models, so we should be seeing a listing for SMN950U soon as well. Similarly, another product listing from Samsung is SMT835, which will likely belong to the Galaxy Tab S4. The Galaxy Tab S3 (WiFi) has a product model number of SMT820, while the Tab S3 LTE has a model number of SMT825, so we do expect the WiFi-only variant of the Tab S4 to be SMT830. 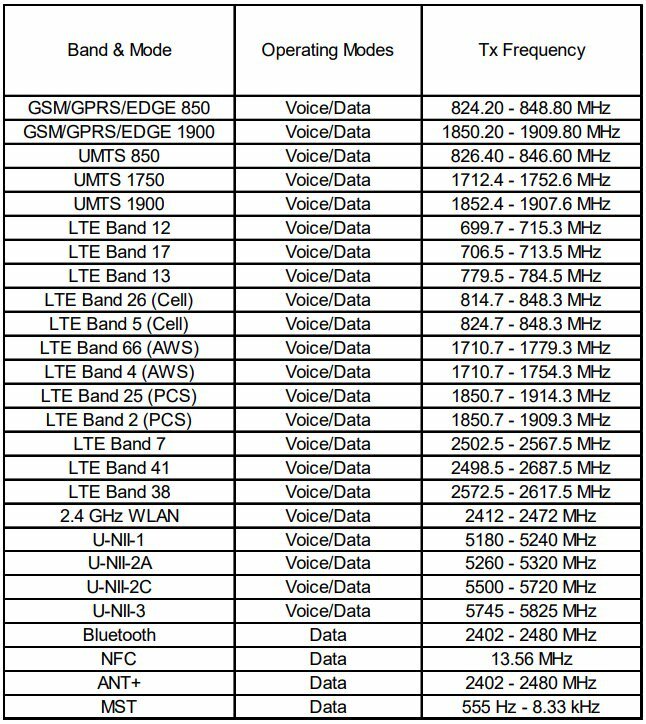 The Tab S4 LTE supports LTE bands 2, 4, 5, 12, 13, 17, 66, and 41. The device will also come with Bluetooth 5.0, 802.11ac WiFi, and will measure 249.3 x 164.3 mm. Based on rumors, the Galaxy Tab S4 is expected to come with a 10.5-inch 2560 x 1600 display, a Qualcomm Snapdragon 835 SoC, 4GB of RAM, 64GB of internal storage with microSD expandability. For cameras, the device is likely to sport a 13MP rear and an 8MP front camera. Both the Galaxy Note 9 and the Galaxy Tab S4 are expected to be launched in a single event in early August. Stay tuned for more information!